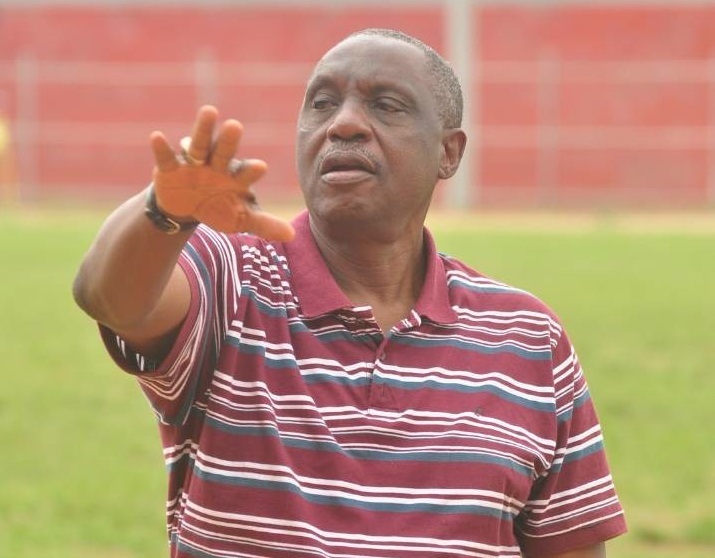 Taiwo Ogunjobi, a former general secretary of the Nigerian Football Federation (NFF), is dead. Ogunjobi passed on at the University College Hospital (UCH) in Ibadan, the Oyo State capital, on Monday. Ogunjobi was a brilliant footballer during his hey days. He also expressed interest in contesting for the number one position for the NFF in 2014. However, in 2013, he was involved in the transfer scandal of Olanrewaju Kayode and was slammed with a 10-year ban by the Executive Committee of the NFF after an investigation. “The Committee, based on the report of an investigative committee headed by Barrister Chris Green, approved a 10-year ban from all football-related activities on one-time NFF General Secretary and former NFF Executive Committee member, Chief Taiwo Ogunjobi,” the committee had said back then.